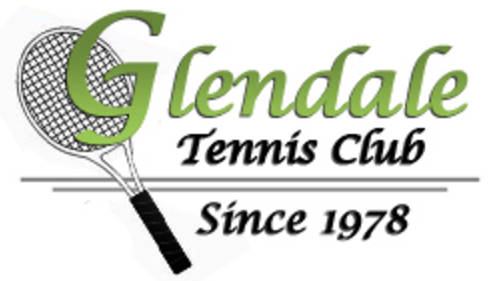 Glendale Tennis Club offers the most comprehensive tennis instruction programs in Pickering. 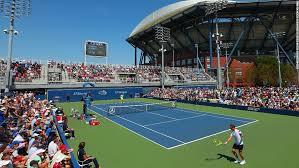 Our programs include a wide range of group and individual lessons, tennis aerobics and summer camps for players at every level. Come join us and learn more on our opening day of the season. Sponsored by Barrie Cox.